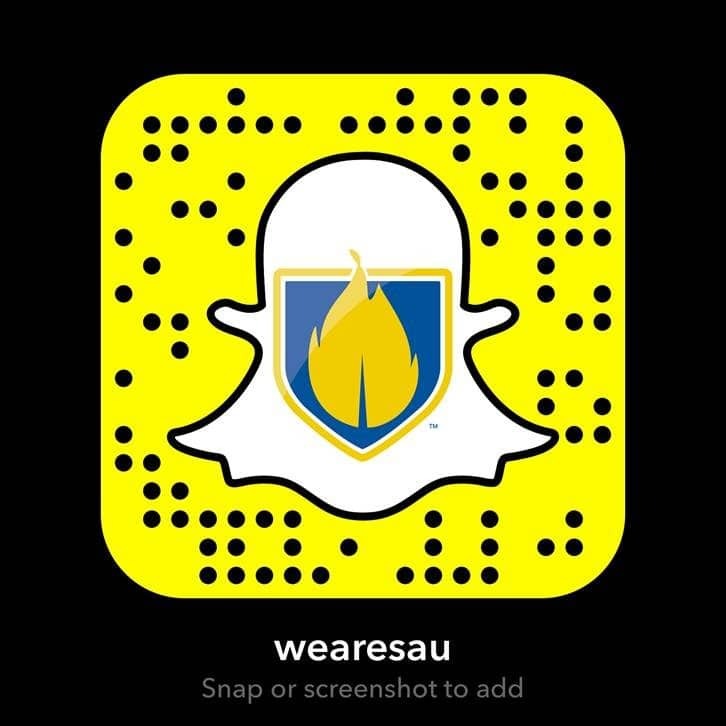 Check out our Facebook page to keep up with the latest news, flyers and chances to win free tickets to our events. 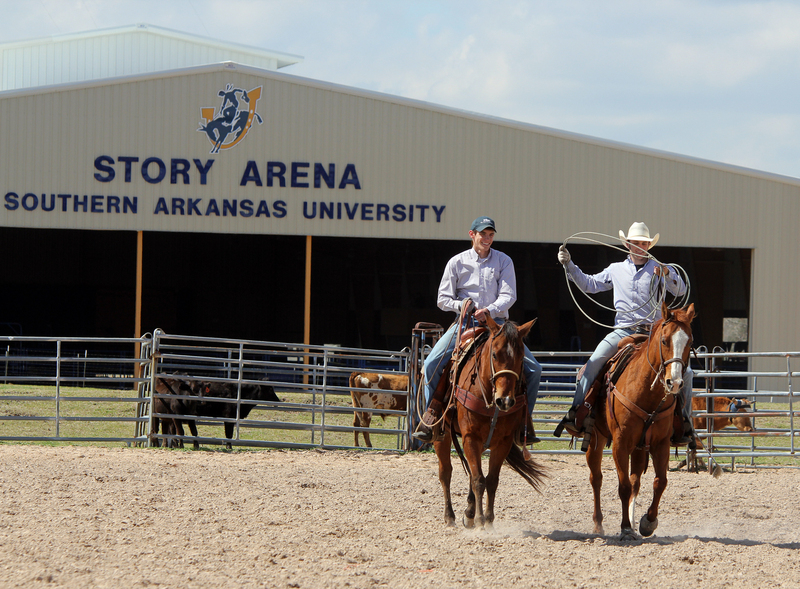 The construction of the rodeo arena was a part of the Blue and Gold Vision, the University’s first capital campaign to raise more than $100 million. 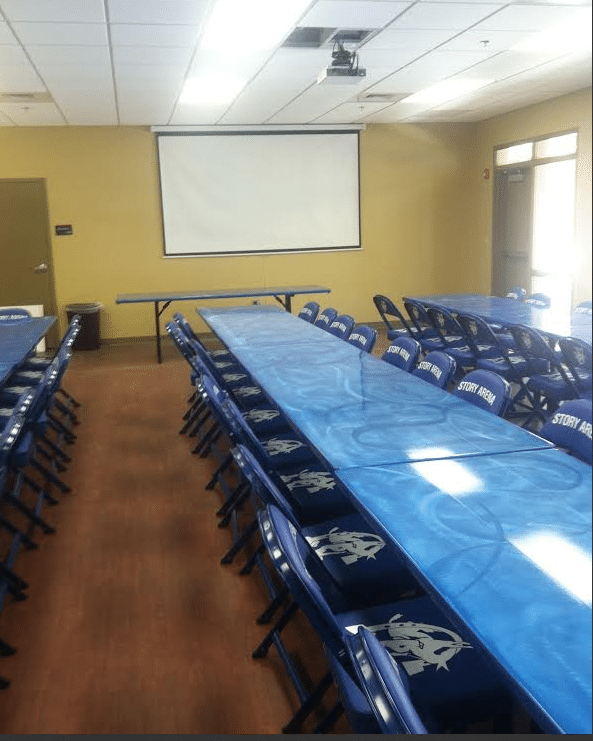 The arena itself was made possible by the generous $2 million gift from Magnolia residents Therral and Jan Story, the largest single-donor gift in SAU’s long history. 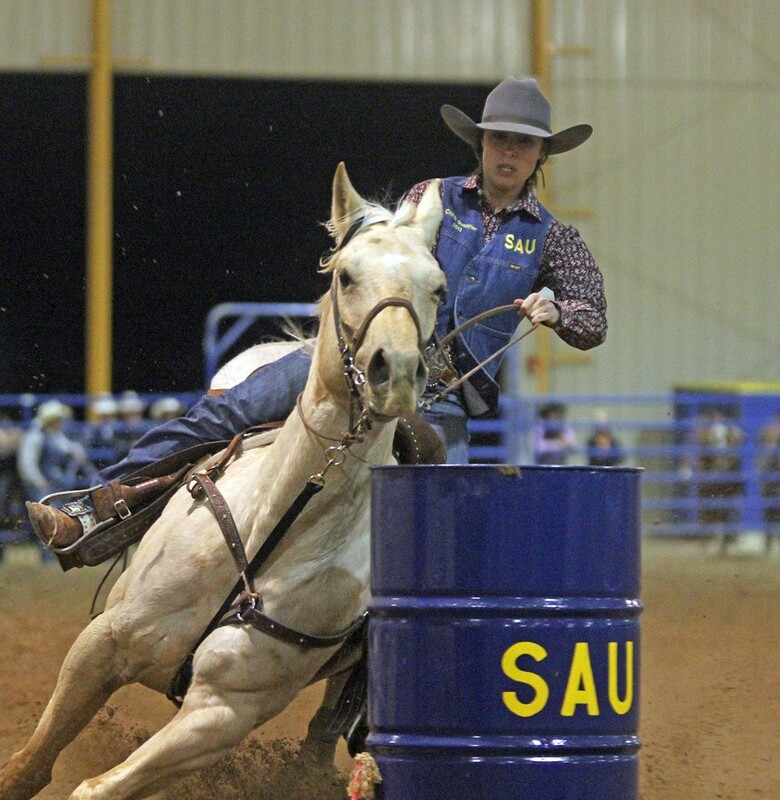 The arena is home to Southern Arkansas University’s nationally competitive collegiate rode team, providing a place where members can practice rain or shine, as well as providing the opportunity for the SAU rodeo team to host annual rodeo events.